Have you thought about what can happen to your estate after you've gone? If you or your loved one are worried about the settlement of an estate, we are here to protect your assets from those outside your family who want to profit from your hard-earned savings. We make sure your estate goes to your family or your heirs – not the government or the attorneys. At Senior Estate Associates LLC, we take the guesswork out of settling your estate by putting control back in your hands. We have several options to show you depending on your situation and goals. Disclaimer: This website does not claim to give legal or tax advice. All of this information is available at the public library. Very simply, we can help you transfer ownership of your titled property from your individual name to a trust that you control. It is completely flexible, inexpensive and easy to set up and maintain. You';ve worked your whole life to save money for retirement and beyond. If your money is simply sitting in a CD, and you are paying taxes on money you aren't even using - it may be time to call us. You've spent your whole life saving for retirement and beyond. Make sure you haven't missed any opportunities to maximize your return and protect your estate from probate and taxes. 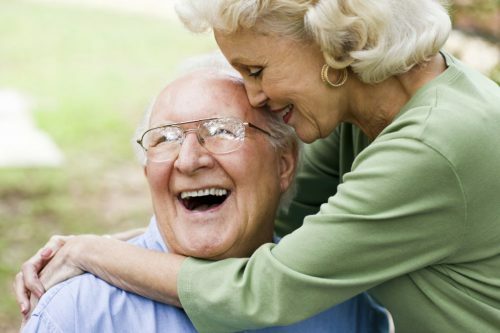 If you are 62 years or older*, a reverse mortgage may be right for you.